Among the lakes of Southern France, in the regional Natural Park and the mountains of the . 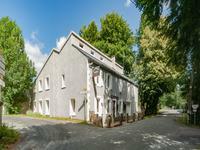 . .
TARN: Huge stone home in peaceful hill village with garden, close to lakes, walk to amenities. In the sleepy hill village of Anglés, close to the popular lakes we find this home composed . 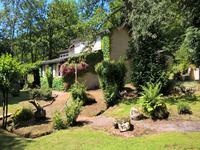 . .
Close to the charming hill town of Anglés in the stunning Tarn region packed with lakes and . . .
Just outside the elevated town of Anglés, close to the beatiful lakes of the region and . . .
A huge plot of land around 2.5 acres with planning granted for 2 homes; stunning views from . . .